After hitting the market in two popular colorways this month, the Jordan ISO II Low is set to make noise once again next month with the release of two more colorways of the kick. 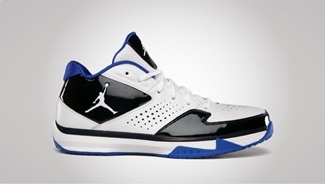 This topnotch low-top sneaker will be coming out in White/Obsidian – Game Royal and Black/Metallic Silver colorways anytime in August. Just like the two colorways that came out last month, expect these two eye-catching kicks to get a lot attention this month. If you are looking for a new kick for your basketball needs and even your casual needs, stay tuned for the release of these kicks and grab one immediately. 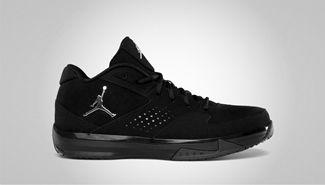 Jordan TE 3 Low Lined-Up Next Month!